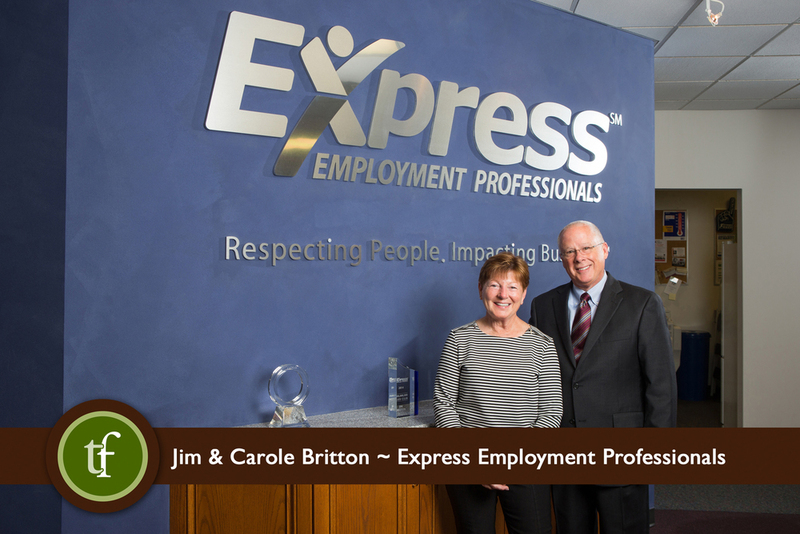 It was an honor to photograph Jim & Carole Britton from Express Employment Professionals who was nominated for a “Diamond Lifetime Award” by the Greater Springfield Chamber of Commerce “Small Business Awards”. Congratulations to Jim and Carole for your years of service with helping people find jobs and helping businesses find good employees. Go to the Express Employment Professionals Facebook page here!